A chocolate lover's dream! This tastes like the most sinful hot chocolate packets we grew up drinking as children. Alexis W. Reviewed by Alexis W.
This does actually taste like a hot cocoa packet! No funky sugar free after taste. I've been drinking it twice a day! Rachel C. Reviewed by Rachel C.
This flavor hits the spot whether I put it in my coffee, or tea in the afternoons. It is amazing in Peppermint tea. I like to use a frother to mix it. I have been keto for 2 years and this helps with satiation during the day, providing good fats. This is one of my MOST favorite Prymal flavors! I love it with my hot coffee- or even without. (When I want a "keto"hot cocoa- I just use my Prymal cacao mocha, hot water & a splash of HWC.") It is soo chocolatey & DEELISH!!! If you LOVE chocolate like I do, I can't recommend this flavor enough! I even take my Prymal ANY time I travel. 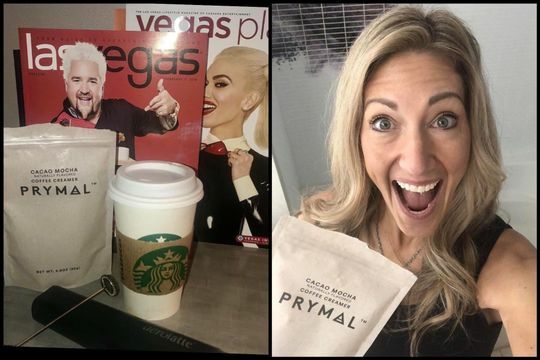 The bags do fine on a road trip- or in my airplane baggage, and then I can just order a regular coffee (or make one in my hotel room) & add my delicious Prymal! 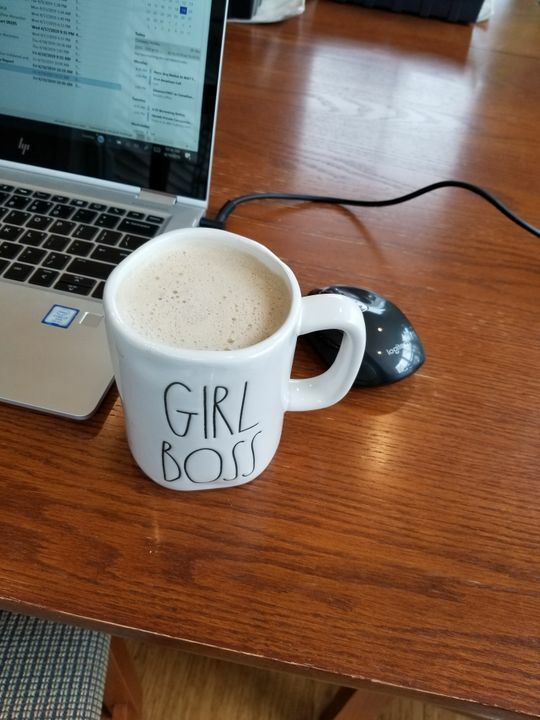 This is the best Low carb, no sugar mocha. Absolutely can’t have my morning coffee without it. Mixed with Bullet Proof Brain Octane and chocolate ghee. Whip it up, it’s better than a Starbucks Mocha Latte. A lil oat milk added and this is a creamy cup of goodness! Donald Allen H. Reviewed by Donald Allen H.
This one is my favorite. Input it with my Chocolate Glazed Donut coffee & it's like having Not Chocolate.